b.good matched donations 2:1 for #DoctorBeDancing showing how much they believe in individual efforts supporting the community. Way to set an example for local businesses! 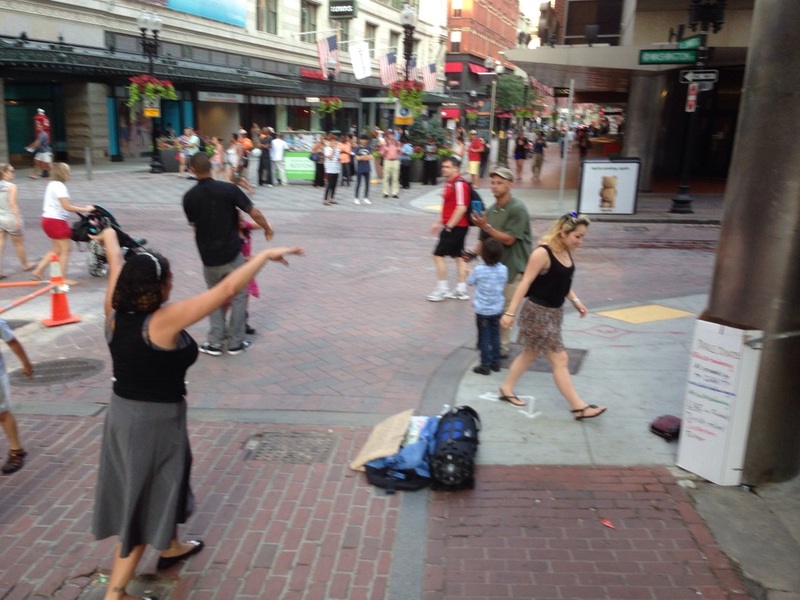 On Friday, we teamed up with Adnan (aka DoctorBeDancing) to shake his moneymaker in front of our new Longwood b.good. Because our foundation matched his donations 2:1, we helped raise $1,500 for our community. Avicii's Superlove -- What a great video. It almost looks like I know how to dance! Ferocious house music at the conclusion of Figment! Just threw my sign down at the nearest tree and went to work. Sometimes, you just gotta do you. Sometimes you just need to take a step back to look at the way you can affect the people around you. When you see it, you can't help but be incredibly proud. 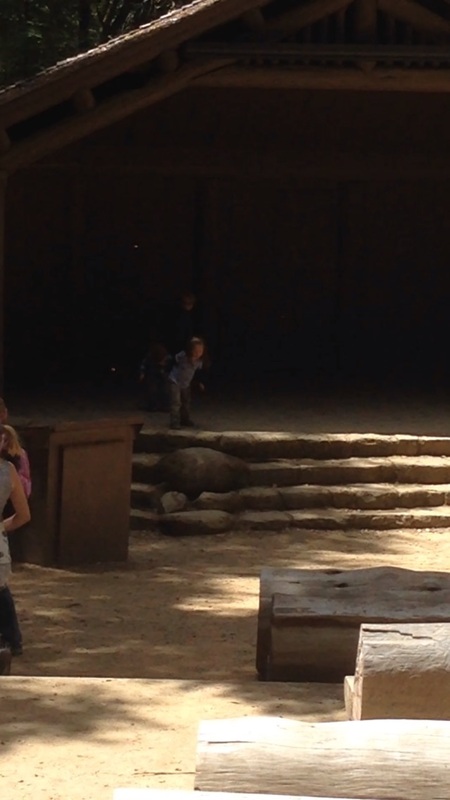 A shot from the time I danced up on a wood stage in Big Basin, when kids started giving their own performances! Great footage from our friends at Ye Olde Tavern Tours!